Would you trust China with your nuclear power? China will help build and operate Britain's next generation of nuclear power stations -- and people are freaking out about it. The UK government has struck a deal with France's EDF (ECIFY) and China General Nuclear Power Corporation (CGN) to build a new nuclear plant at Hinkley Point in southwest England. CGN will own 33.5% of the $27 billion project. Once complete in 2025, the plant will deliver 7% of UK power. Further down the road, state-owned CGN will partner with EDF on two more plants in England. The French company will lead one, while CGN will get to build another some 60 miles northeast of London, using its own reactor technology. It will have a 66.5% stake in that venture. The deals are the centerpiece of Chinese President Xi Jinping's visits to the UK this week, which British Prime Minister David Cameron has hailed as marking a "golden era" in the relationship between the two countries. The British government says the construction and operation of the Hinkley Point plant will create thousands of jobs and boost energy security. But the decision to open up such a sensitive area of infrastructure to China is proving controversial. The Times newspaper reported that senior UK military and security officials have warned that China's involvement "could pose a security risk." 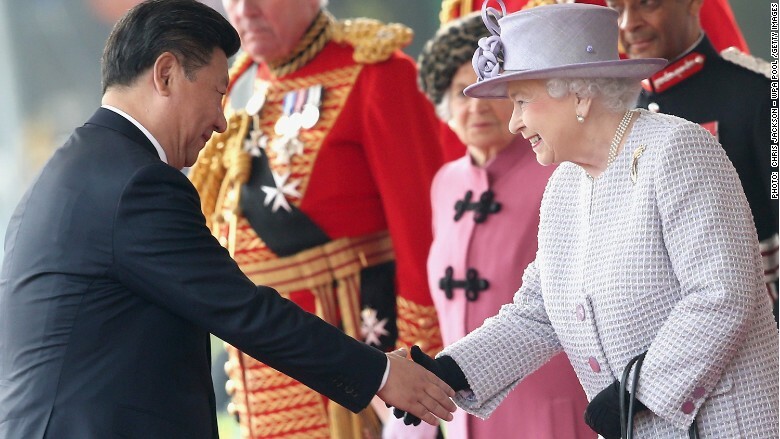 Chinese President Xi Jinping signed a big nuclear power deal during his visit to London, where he was feted by the Queen. Many countries, including China, ban foreign investment in huge energy projects because they are so critical for the security of the country. They worry that giving other countries access to such infrastructure could backfire if relations sour. "In today's tense geopolitical environment, countries like China and Russia are actively involved in penetrating critical infrastructure, including the power grid, of the U.S. and western Europe, and of course vice versa," said Caroline Baylon, international security research associate at The Royal Institute of International Affairs. 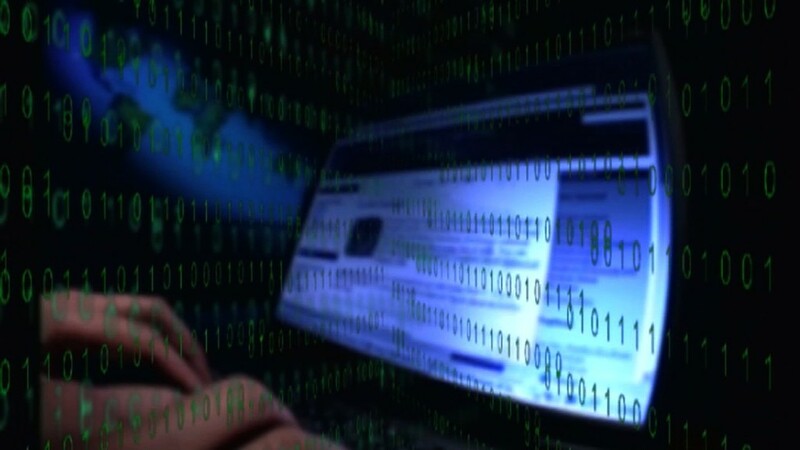 "At this point, these attacks are primarily to gather information and install back doors to be able to access the system again at a later date, but in the event of a conflict they could be used to cause an attack that could take down the power grid," she said. Operating part of the UK power grid could provide China with information that would give it more insight into its weak spots, Baylon added. China is keen to invest in Europe, after years of investment flowing in the opposite direction, and there are obvious benefits for Britain and others. "It could help to strengthen the European recovery," said Olivia Gippner, an EU-China relations research fellow at the London School of Economics. " There has always been a keen interest in increasing Chinese [foreign direct investment] and trade flows." The U.K. is hoping to seal £30 billion ($46 billion) worth of deals this week alone. But there are downsides to the courtship, and security is definitely one of them. China stands accused of hacking governments and corporations around the world. That's why critics of the nuclear deals are demanding a comprehensive investigation into the security risks. They also want the government to limit Chinese access to technology at the plants.